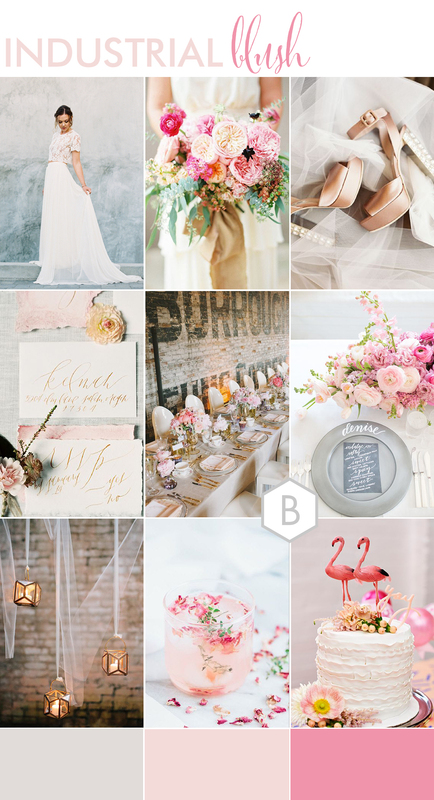 When you’re planning your wedding and you have so many ideas, and colour palettes running through your mind and a million boards on Pinterest – the Moodboard really helps to pull things together! 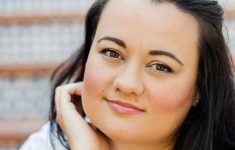 It feels more exciting all over again rather than the overwhelm you can experience when you have so many options and things to organise. I love moodboards and using them to create a cohesive compilation of ideas to see what works – and what doesn’t! 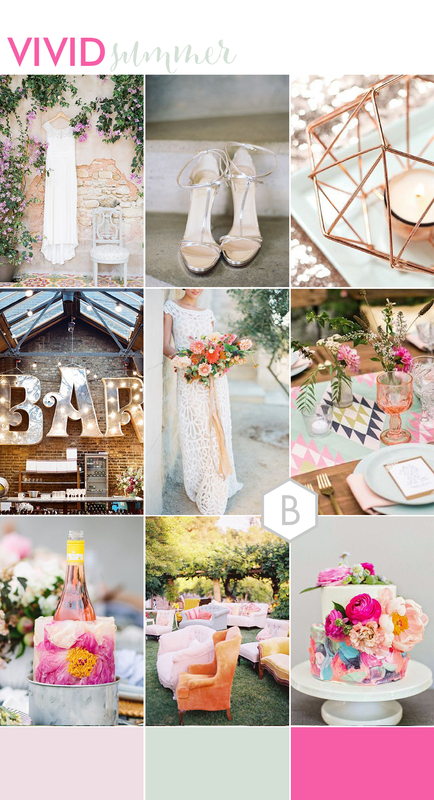 We always have amazing moodboards to inspire your wedding with a range of different styles from the more elegant and sophisticated to something completely Bohemian! We incorporate both the latest trends from the wedding world but also inspiration from what would feel amazing for you, the couple! Here’s a roundup of our Top 5 Moodboards from this year with amazing concepts we think you’ll adore! 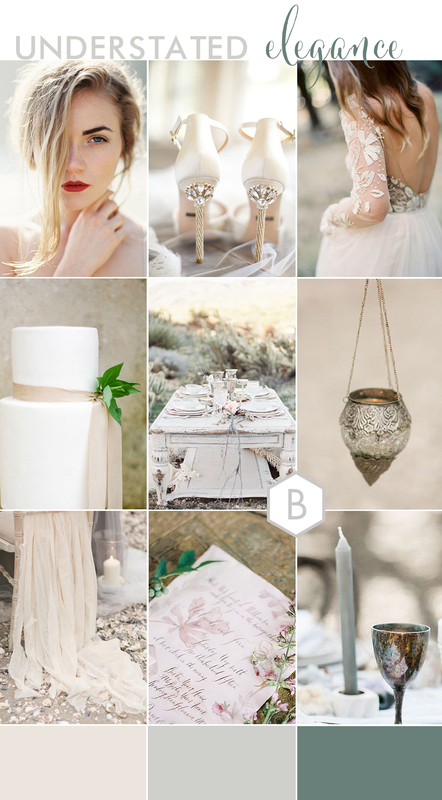 If you want to see eve more, you can find the full selection of our Wedding Moodboards here. 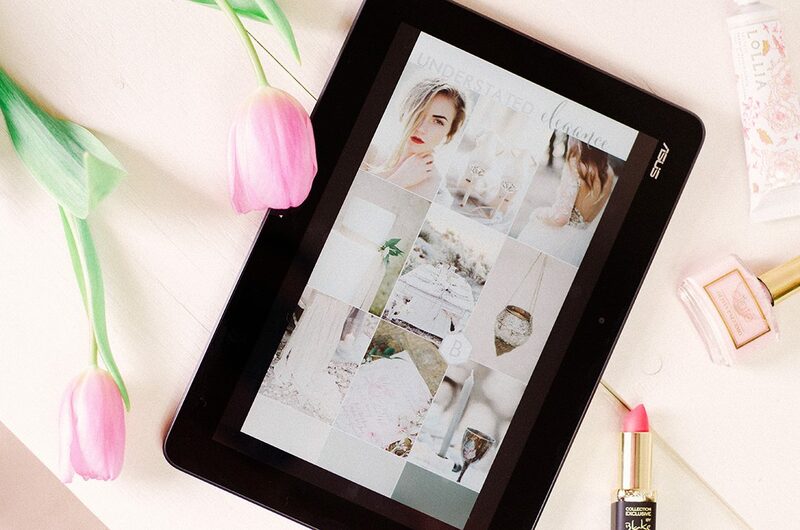 Don’t forget that you can save your favourite moodboards by using ‘MY BLOVED’ – Simply click on the ‘Save to My.Bloved’ button at the end of the post you’d like to save! 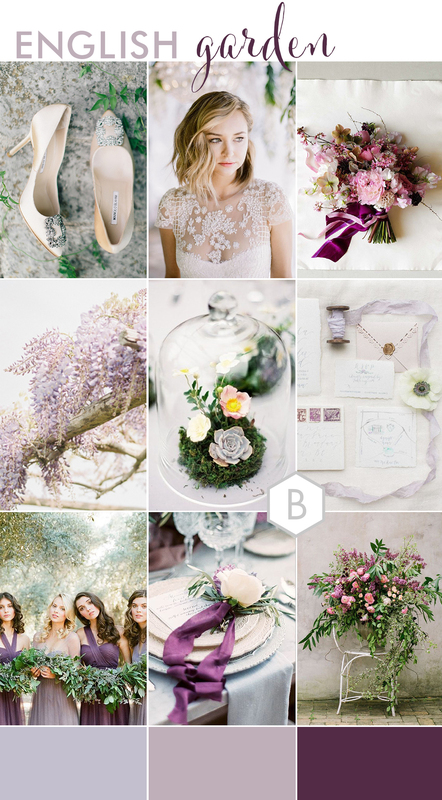 Featuring an abundance of flowers and delicate textures, with a colour palette of lilacs, pale blue and purple with splashes of natural greens! This wedding would be perfect in the grounds of an manor house, and complimented by rambling roses, climbing Clematis or dreamy Wisteria! A contemporary industrial style, whilst using a beautiful light and joyful colour palette of whites and pinks to add softness, femininity and romance! 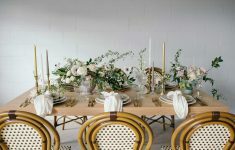 There is so much fun to be had with this look and you can truly transform a location or setting with industrial textures into something really luxe and lovely! 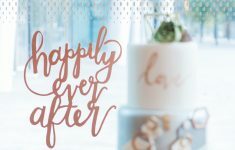 This wedding concept is light filled, it’s outdoors – perhaps within a pretty orchard, a vineyard or the courtyard and gardens of a dreamy villa in the Mediterranean! 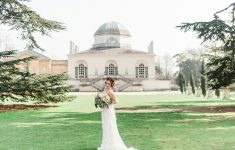 Inspired by Catharine’s love of light, dreamy weddings with a bohemian luxe twist and understated elegance. Adding a touch of the ethereal, a dash of the contemporary and heaps of style! 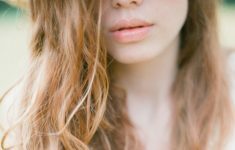 With Spring season in mind and created with the botanical nature inspired trend, Louise thought about couples also wanting more local, seasonal and organic elements to their day. 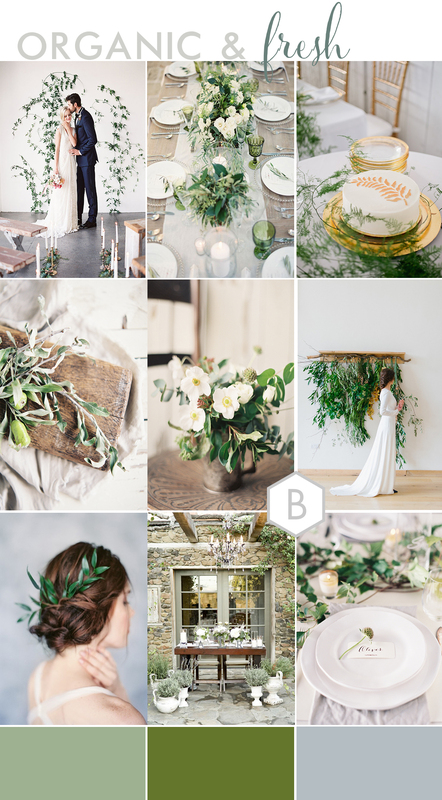 Various shades of Green take centre stage and florals are a key focus of this wedding concept! This Summer wedding concept is so fun, focusing on the summertime and a great party atmosphere! Starting with the brightly coloured mis-matched seating outdoors for a joyful ceremony in the sunshine and following through the colour filled tablescapes and a stylish bar area!